We want to transport as much knowledge as possible with our info event. Participation is free, but the number of participants is strictly limited, so we award the seats First In-First Out. We therefore ask for registration! 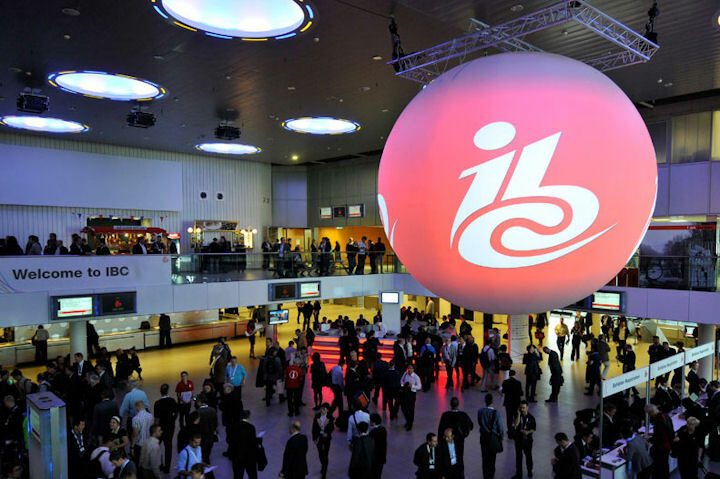 Traditionally, we open our doors immediately after the IBC to present the highlights of the fair. 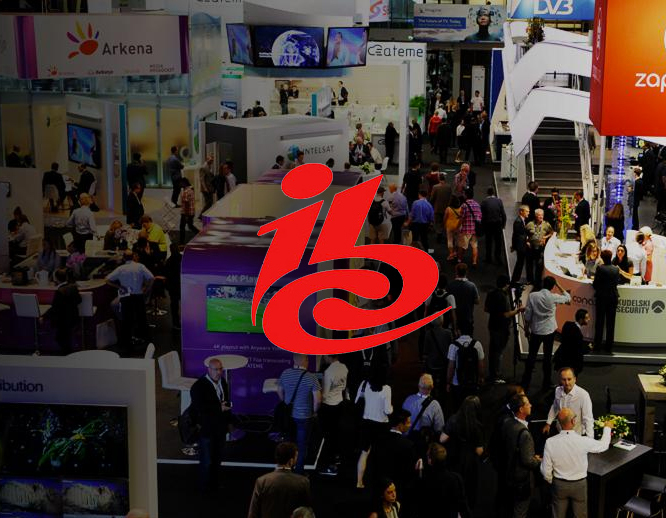 This year, our post-IBC party will take place on Thursday, October 4, from 2:00 pm to open end at Pfarrgasse 87, 1230 Vienna. We brought a lot of innovations from Amsterdam with us and we are looking forward to presenting them. Amazon Web Services, Blackmagic Design, NewTek, DJI, Marshall, LiveU, Insta 360, JVC, Litepanels, Roland, Sachtler, Atomos, Canon, Cinegy and SWIT. In addition, we show the future of media services based on artificial intelligence in our Mystery Room. 360 degrees will be another focus, and drone flying is now part of the standard program. We are also happy to welcome new friends of the ETAS on site!